Hi sweet friends. This week was so hard to be here in Texas while all of my teacher friends and teacher inspirations were in Vegas. Let's just say I have done a lot of stalking scrolling through pictures. I have LOVED seeing everyone's pictures. So to make everyone jealous about where I was, I went up to my classroom to start setting it up. 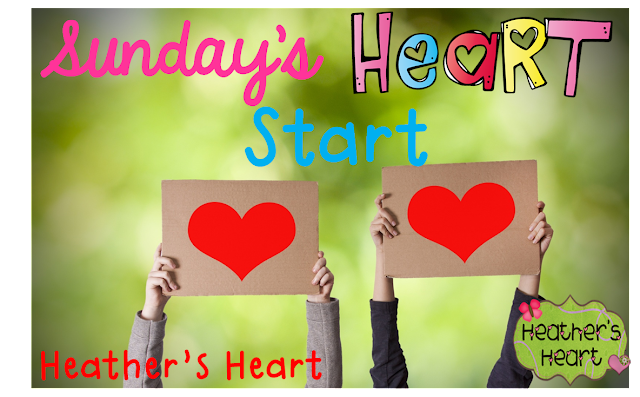 While there, I thought of what this Sunday's Heart Start would be about. I'm not sure about y'all but seeing my furniture all piled into one LARGE jumble is not my favorite sight to see...especially working when there is NO a/c. 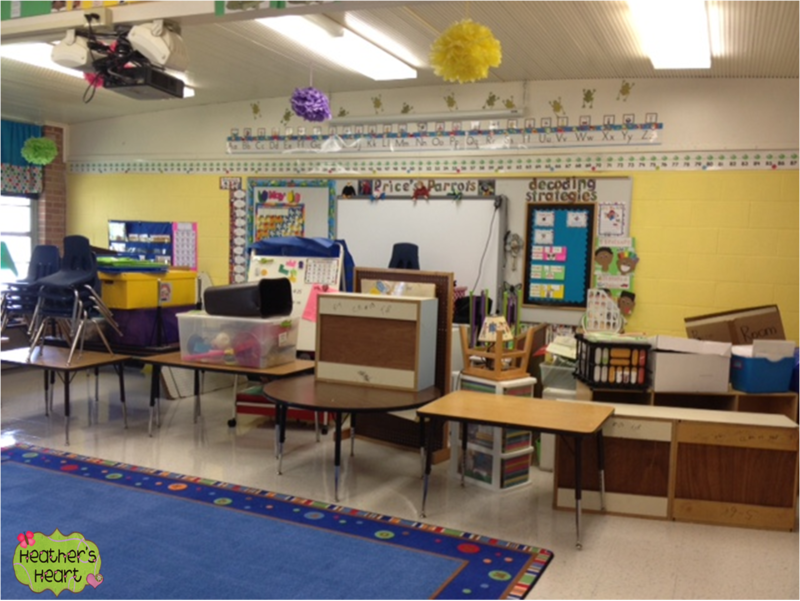 This is the first year EVER that my stuff was not piled to the ceiling! I usually have to climb the Mt. Rushmore of furniture to begin setting my room up! And this is not an illusion....this is the ACTUAL size of my closet classroom. I LOVE creating a warm, friendly, inviting home for my kiddos and myself...and let's face it, our classroom IS our 2nd home. But I also know I have to caution myself to not get caught up in lots of little details. I have to remind myself that there is more to a classroom than all of the Pinterest projects....especially when you are craft challenged like myself and take FOREVER to make anything! I have to remind myself as I am crossing off things on my to-do lists that I need to be spending equal time planning lessons and activities that will build Our School Family and reach the hearts of my kiddos. 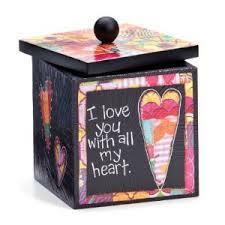 I want my kiddos to know that when they walk into our classroom, they walk into my heart. For many of our kiddos, our classrooms are safe havens. 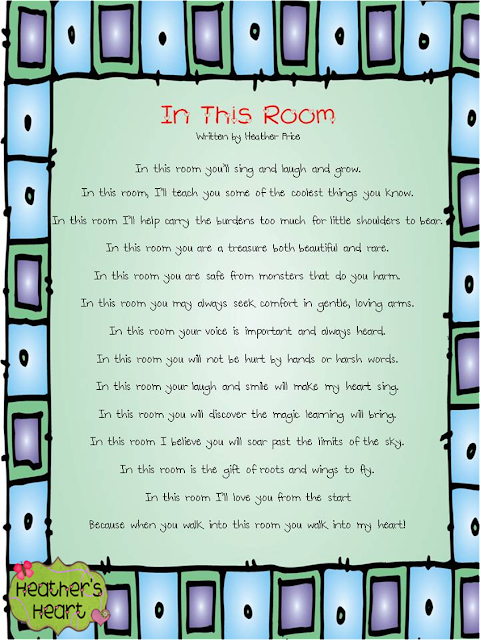 Our rooms might be the one place during the day where they feel loved and safe. Because of that, I want to encourage and build a caring and supportive home. Here is one way I build that environment where kiddos feel safe. As you start getting your room ready, be sure to take time to get your heart ready. Oh so well said! You are so right! It really does start in the heart! So good to see you back!